For parents of children with behavioral issues, finding the right tutor that can cater to their need and create bounaries with them is crucial. While public and private schools both have their merits, the truth is that some children struggle to learn in environments without devoted one-on-one communication. Alternatively, if they suffer from behavioral issues, they may pose a risk to the learning environment of other children through disruption. Finding an in-home tutor to work with these children is key to their long term success. However, not all tutors are equally matched for your child’s needs. Below we’ll look at some qualities you should prioritize when conducting the search for the right tutor. Of course, before you let any tutor into your home you’ll want to know their background. Be sure to conduct an exhaustive background check, confirm their prior employments, and hold a multi-step interview process to ensure that the candidate is safe, reliable, and well equipped to teach your child. However, if your child has additional needs such as suffering from behavioral disorders, it is important to seek out tutors who have specialized experience working with children that may test the tutor’s boundaries. For instance, The Attachment Place’s primary tutor, Cheryl Gardner-Crawley, had experience in special education in both the county public school system as well as at the Kennedy Krieger Institute prior to tutoring here. 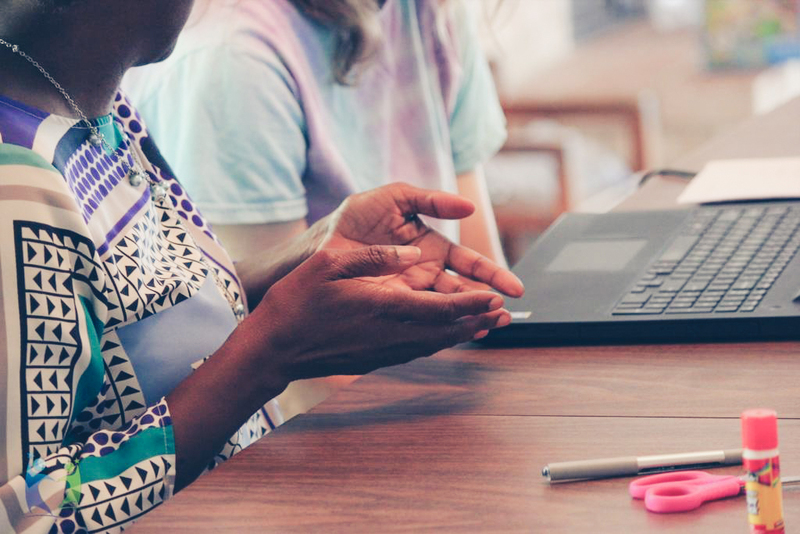 This unique experience allows her to mentor and teach in a way that is both informative and keeps the lesson from being derailed by disruptive behavior. Having a tutor with this specialized sort of experience makes a huge difference to how your child is able to learn. Many children that suffer from complex trauma disorder, FASD, and other neurological challenges can also experience learning disabilities, affecting their ability to focus, and stay on task, as well as comprehend complex readings or solve multifaceted problems. These issues can slow them down in the classroom. This is why the classroom environment might not be the proper place for them to learn and grow. The tutor you select should go into each lesson understanding this. They may need to reread portions, help break down complex problems, and above all, have the patience to work with your child through these struggles without becoming frustrated. Different children have different educational needs, and for some the classroom is not the optimal place to learn and grow. 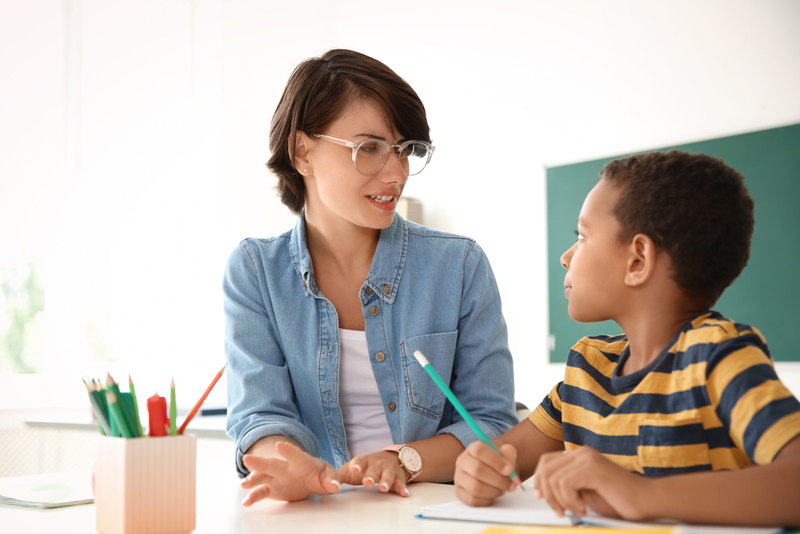 In this case, a in-home tutor may be the best option, but it is still crucial to ensure that your child’s tutor is going in understanding their needs and properly equipped to work with them. The Attachment Place’s in-home tutor has years of experience working with children that have special needs. Contact us today to see if this learning strategy is right for your family.